It be Monday… AND WE’RE BACK! Leigh & Tory return with issues and anger! Big thank you to Big Voice Jay & Tory for during the awesome Saturday shows – they were wicked! This is a different show to normal, this is a catch up show! Many discussions of what people have been up to. Celebrity Trash: Alex Salmond is quitting in November. Also a tribute for Robin Williams & Joan Rivers. 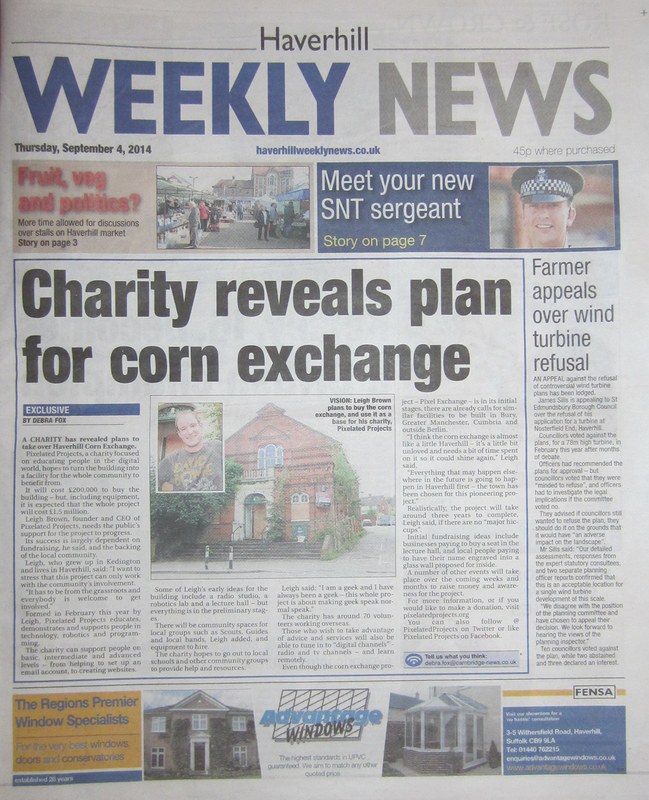 Leigh was on the front page of the local newspaper for something his Charity – but he has concerns. Leigh also has some announcements concerning the DB Show. Dirty Boxers Show is now a GT50Fifty Producer for Pixelated Projects.